Serving Chicago, Northern Indiana, New Buffalo and Grand Beach. 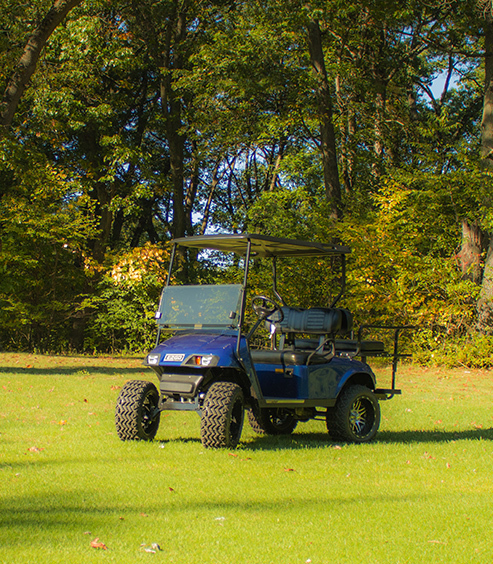 Golf carts sales, service and rentals. Contact us for new and used golf carts. We buy buy used golf carts. 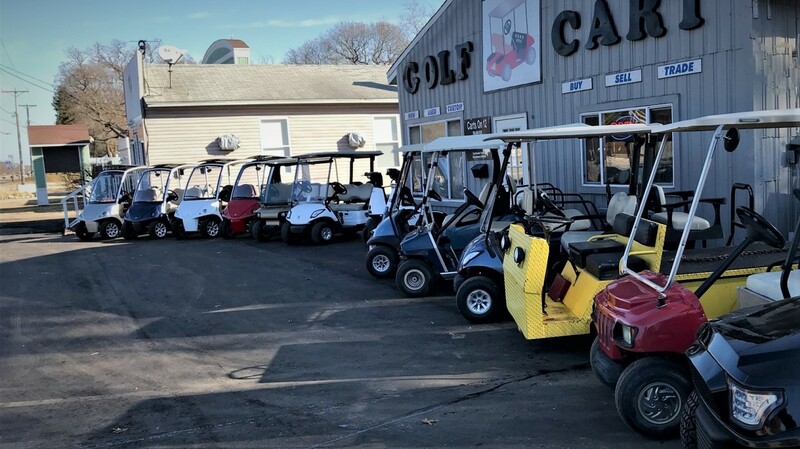 Carts on 12 has been selling new golf cars in the Chicago, Northern Indiana and Southwest Lower Michigan regions for more than 35 years. We carry a large selection of late model gas and electric cars, and we offer custom cars to customer specification including lift cars, stretch cars, and other specialty cars. Built to last, our vehicles are made of only the highest quality materials. Standard features include aluminum rims, glass windshields, and hand-stitched seats. 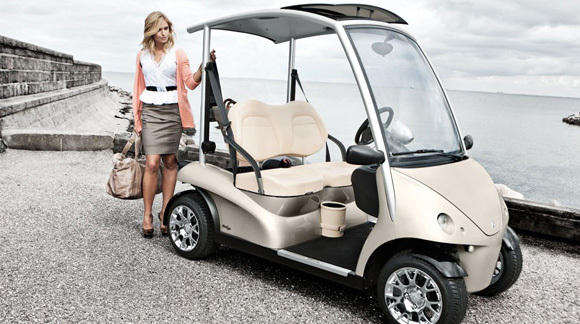 With the largest cabin in its class, the Garia is designed for comfort. Fitted with features such as a refrigerator option, golf ball and tee holders, air scoop, waste bin, cupholders and a charging port for your devices, everything you need is at your fingertips. As a manufacturer of zero emission electric vehicles, protecting the environment is a key factor in everything we do at Garia. Carts on 12 is committed to providing you with the best customer service possible. Tell us how can we help you today. 1 Sales Carts on 12 will help you find the right golf cart, without any pressure to buy. Our prices are competitive and our inventory diverse. 2 Services Whether it just won't work, you want to upgrade or are looking for winter storage. We're here to help! 3 Rentals We have a large fleet of electric and gas powered golf carts for rental. We also have multi-passenger and specialty carts. © Carts on 12 - All Rights Reserved. 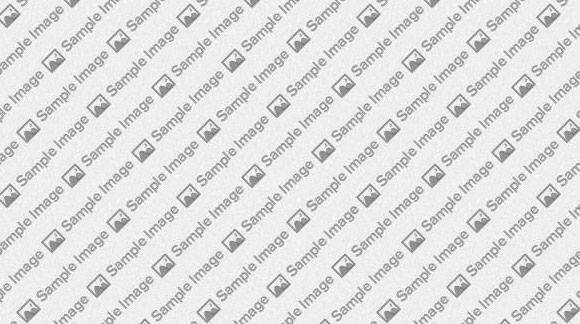 No images or intellectual property are to be copied or used without the express written consent of the owner.